Empower Me is a new mental health service offered by the Concordia Student Union through the Studentcare insurance plan. The service was available for graduate students since September, but now undergraduates will be able to access Empower Me as of Feb. 1. The service is free of charge and supplies students with 24/7 access to mental health professionals all year long. 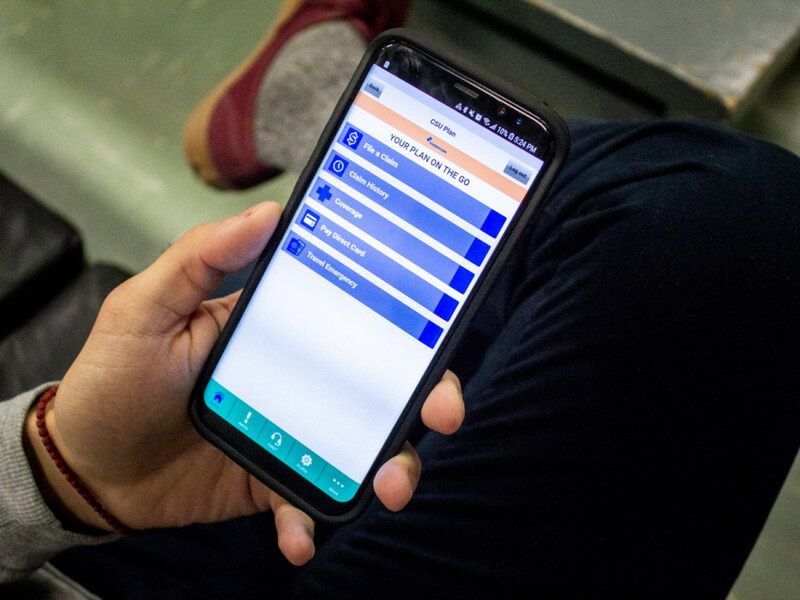 Through Empower Me, students can connect to a multitude of mental health professionals like psychologists, life coaches and counsellors. By calling the toll-free helpline 1-844-741-6389, or downloading their app, students can speak to professionals over the phone, through video conference or through e-counselling. They can also book appointments to see a professional in-person through the app. The services are available in multiple languages, like English, French, German, and Spanish. According to John Hutton, the CSU’s finance coordinator, Empower Me can be used for mental health issues, but is also a service that can offer financial or career advice. “If you just want to talk to somebody, Empower Me is there for you,” Hutton said. He explained that when you call their number, you can speak directly to a mental health professional—rather than first going through a receptionist. According to Alexander Golovko, the program manager at Studentcare, the mental health resources offered at the university are often overwhelmed, leading to longer wait times to see a counsellor. Golovko said Empower Me is designed to complement those resources and open up a new channel where students can choose what best suits them. “As a stakeholder in the student health landscape at over 75 post-secondary institutions in Canada, it has become clear to us over the years that students are increasingly seeking help for mental health,” Golovko said. Howard Magonet, director of counseling and mental health services at Concordia, shared Golovko’s point of view. The main point of collaborating with Studentcare is to eliminate these wait-times, Hutton explained. Hutton said that Empower Me is working in collaboration with Concordia’s Mental Health Services to ensure students can get the best care possible. “We have met with Concordia Counselling & Psychological Services to discuss this service specifically,” explained Golovko. “They will be fully educated on all aspects of Empower Me in follow-up meetings to ensure smooth integration for students”. “[Empower Me] contributes additional expert health solutions to broaden the scope of care, remove barriers to access, and improve the cost-effectiveness of service delivery,” continued Golovko. “In today’s challenging post-secondary environment, we feel that students need easy access to mental health and wellness services”. Hutton said that Empower Me was a “good value” for the money they were spending on the service. He said that the service is free to students for the rest of the semester, at least until this May. According to Hutton, the Studentcare health plan has a surplus of about $250,000. The cost of Empower Me, for the rest of the semester, from February until May, is about $32,000. Update: A previous version of this article misspelled Alexander Golovko’s name and said he was the accountant manager at Studentcare. In fact, he is program manager at Studentcare The Link regrets these errors.